Atlus has released the next teaser for the 3DS-exclusive Persona Q2: New Cinema Labyrinth – which launches on November 29 in Japan. 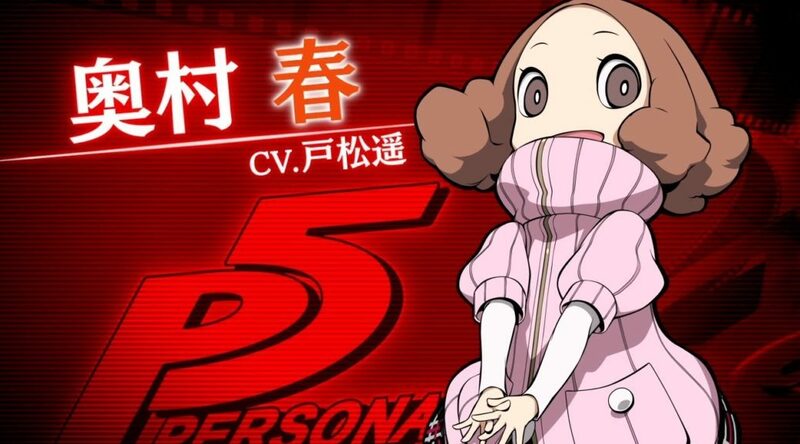 This time, we’re getting a peek at Haru – a demure heiress whom joins the Phantom Thieves under the code-name ‘Noir’. Originally from Persona 5, she wields her persona ‘Milady’ with a surprisingly flamboyant streak.